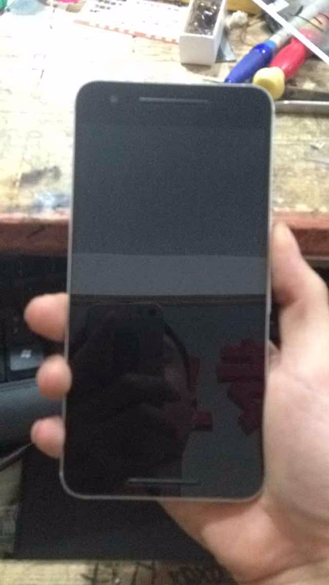 We've seen what might be leaked photos of the 5.2-inch, LG-made successor to the Nexus 5, now we've got photos that are claimed to be the Huawei phone that's coming at the same time. 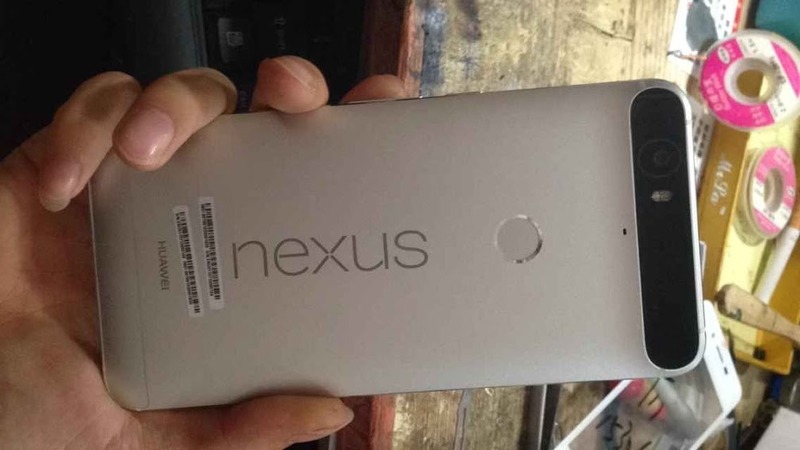 Google+ user Tiessen Fu posted three photos of a previously unseen phone with both "Nexus" and "Huawei" labels on the back. The photos show the front and back of the device, and what looks like a standard protective case. There's a circular area on the back (which is more or less the same as the design from the previous leak), and considering that the case has an access hole cut out for it, it's presumably a fingerprint reader. 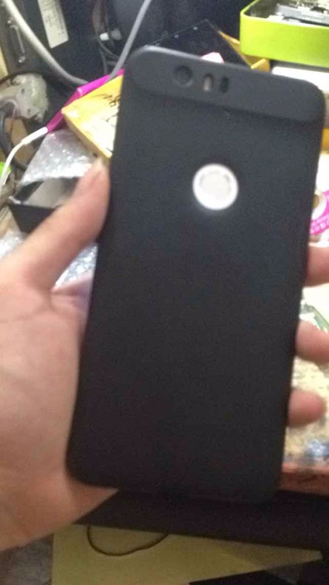 The images also show a rather pronounced oblong panel for the camera and flash module (and possibly a speaker, too, it's hard to tell), similar to the "camera hump" on the original DROID RAZR and other Motorola designs. The photos match a series of renders previously posted by OnLeaks. According to Fu they were sent by a friend, and the "QQ" labels on the file names imply that they were sent over the popular Chinese instant messaging service Tencent QQ. Huawei is based in China, and the company designs and manufactures its devices in-house. Previously leaked (and unconfirmed) specs gave the Huawei Nexus phone a 5.7-inch screen, a Snapdragon 810 processor, and a 3500mAh battery. The usual rumor disclaimers apply here - we can't verify the accuracy or source of these photos, and it's always possible that someone has faked up the images or that this phone isn't one that will actually make it to market. But with Google announcing the official name and version number for Android 6.0 "Marshmallow" as well as releasing the SDK, a full software rollout can't be too far away. For the last three years Google has released new Nexus devices in the late fall or early winter of the Northern Hemisphere, so we're expecting an announcement sometime in the next two months. We'll be keeping an eye out for anything else that might confirm these photos.